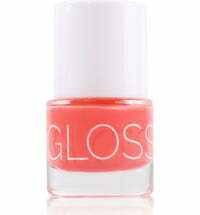 We're saying bye-bye to "Ultra Violet" and hello to "Living Coral". 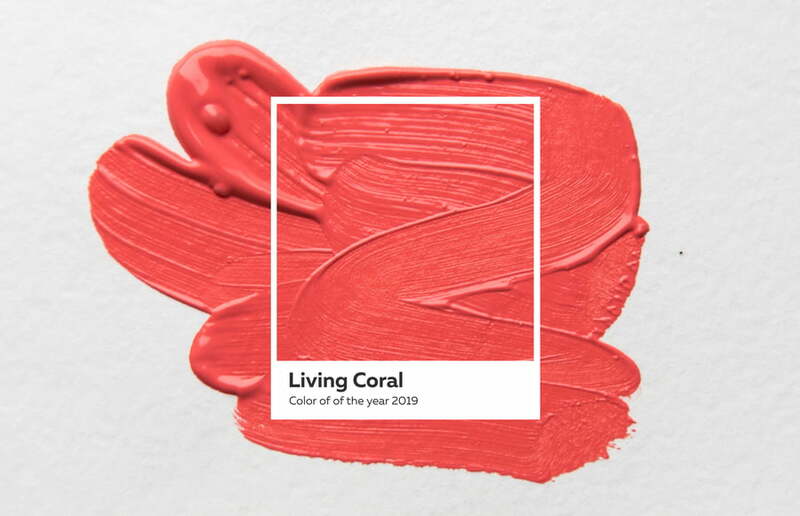 Pantone has elected the wonderfully lively coral tone as the colour of the year 2019. 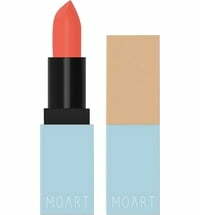 The summery shade is by no means a stranger in the beauty industry and adds a pop of colour to your nails, lips or cheeks. 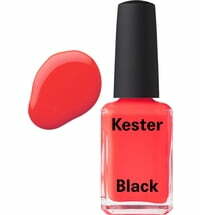 At Cosmeterie, we've compiled an entire category around this breathtaking shade. Find your beauty favourites right here! New Season, New Beauty Routine! Hair Care: It All Boils Down To Ingredients!